Porsche AG set examples for others and its success story laid the foundation for global automobile companies. 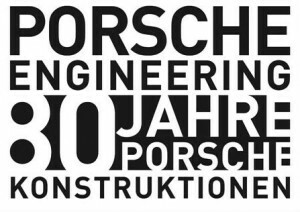 Engineering office of Porsche AG was established in 1931, the strong and purpose full mission and the far sighted nature of Ferdinand Porsche are the major reasons behind the today’s success of Porsche AG. 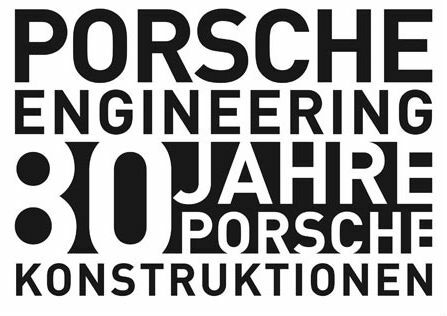 In order to pay tribute to this landmark, Porsche inaugurated “80 years of Porsche Engineering” which is a novel unique exhibition that will be started from 21st of June and will last till 11th of September 2011. Through this exhibition, sightseers will get a chance to practice the most thrilling and exhilarating customer developments of last 8 decades. A large number of items related to vehicles are planned to be showcased in this exhibition of Porsche Museum. Porsche Museum is displaying an innovative antagonism for the young children ranging from age 12 and provides an opportunity to the people to chase the footsteps of Ferdinand Porsche. Engineers are free to present their innovative ideas about the designs of car until August 22. “80 years of Porsche Engineering” will exhibit the first Porsche developments that was kept in 1931 in the engineering office by a car company belong to Chemnitz and named as Wanderer W22. 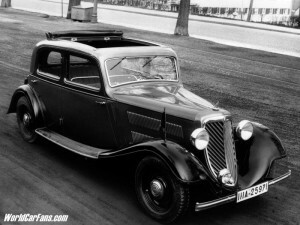 Wanderer W22 is also called as Type 7, it is a mid size saloon that is equipped with 6-cylinder alloy engine. After 2 years, Auto Union specially made the design a racing car Grand Prix that is a renowned racing car. Hans Stuck and Bernd Rosemeyer the famous motor racers drive this “P Racing Cars” of Auto Union and marked the history with 15 World Records from 1934 to 1937. Porsche Museum will exhibit the Harley Davidson “V Rod” and the unique racing sleigh that Porsche engineers planed jointly with specialized sportsman Georg Hackl. Due to this model, Hackl who was a qualified sportsman prevailed the Olympic silver medal in 2002. Additionally, an electric wheel chair “Adventure” which was devised by the Porsche in 2004 will be displayed in “80 years of Porsche Engineering”.